The Shining | I Review Too . . . Some people never leave The Overlook Hotel. Anyone doubting that need look no further than Rodney Ascher’s compelling new documentary Room 237, a delirious dissection of Stanley Kubrick’s The Shining. That’s right, Kubrick’s The Shining. Stephen King may be responsible for the source material but the mesmerizing Nicholson-starring horror released back in 1980 is Kubrick to the core. King’s dismissal of this now-iconic rendition is well documented, however by delving deep into the fabric of the movie we see how irrelevant this disagreement is. 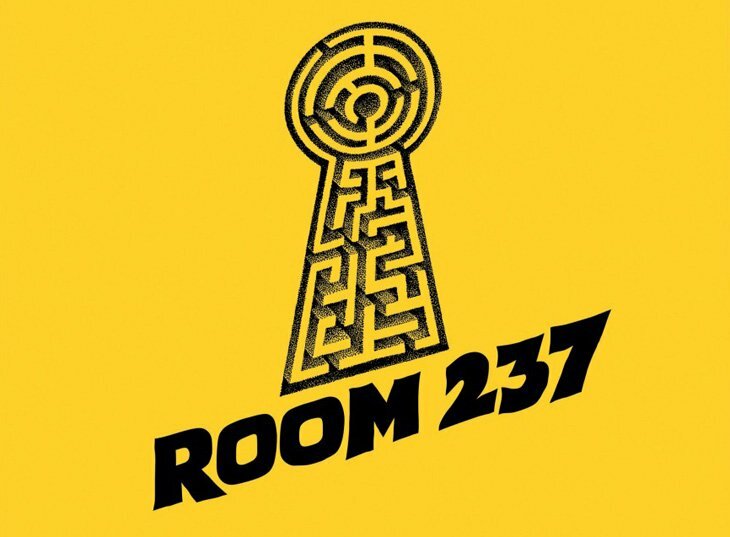 If Room 237 does anything, it shows us just how much of a Kubrick creation this adaptation really is, and it’s frightening. Posted in Cool, Film, Reviews and tagged Danny Torrance, Doctor Sleep, Documentary, horror, Jack Nicholson, Jack Torrance, Jack Torrence, Rodney Ascher, Room 237, Scatman Crothers, Shelley Duval, Simon Bland, Stanley Kubrick, Stephen King, The Overlook, The Overlook Hotel, The Shining. Bookmark the permalink.